Late Night: Wednesdays (can stay most afternoons, please make arrangements with me 1 day in advance). I am also available before school, please make arrangements with me. Mission Statement: Norwell High School strives to actively engage students in a creative and challenging learning environment that inspires an inclusive atmosphere of integrity, mutual respect, and global awareness and prepares students for academic and social success. 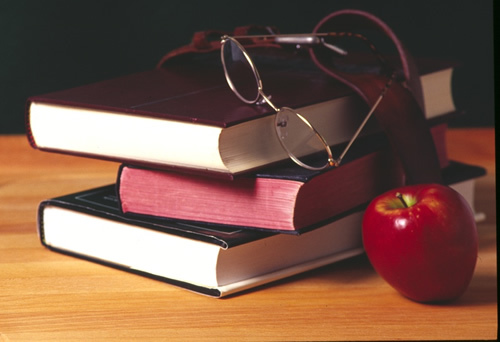 Course Description: The Academic Support/Skills Program at Norwell High School focuses on three major areas. First and foremost it follows the specially designed instruction outline in each student’s IEP. Secondly, students are given the opportunity to practice and apply basic skills and study skills to their content area subjects. Thirdly, students work on the skills necessary to transition to the next level in their educational career, whether it be the next grade, college or work. The Special Education teachers and aides coordinate, communicate and collaborate with classroom teachers in the implementation of accommodations and, when needed, the modification of curriculum. Additionally, students who require related services (such as Speech Therapy, Counseling, Occupational Therapy, etc.) as a part of their IEP receive these services either throughout the course of their typical day, or during their scheduled skills class. What is the Academic Support/Skills Center? This is a course where you will learn how to set goals, improve your study skills, become familiar with your IEP and the IEP process, and receive support with your academics. What will I do in Academic Support/Skills? Yes! Your grade will be based on your performance in this class. Your report card will reflect a grade each term.